John R. Walker is a partner at Schouest, Bamdas, Soshea & BenMaier, PLLC in Houston. In his 25 years of experience, he has focused in particular on defending property damage and personal injury claims against employers and insurance carriers. Additionally, he has published numerous legal articles and is a frequent lecturer in courses for insurance carriers and civil litigation seminars. Tomas Caquias has recently been licensed to practice law in Texas. He received his Doctorate of Law after graduating from the Arizona Summit Law School. Tomas specializes in commercial contracts, labor and employment law, legal research and writing, real estate cases and has exceptional experience in assisting entrepreneurs and startup businesses. Since May 2016, Tomas has been the managing attorney for the Caquias Law Group. "Tomas is an extremely insightful, strategic attorney. Regardless of the complexity of the matter, he is someone I know will consider not ..."
"Farrah is a wealth of knowledge and she listens to the legal problem keenly and offers hard hitting and appropriate legal advice. 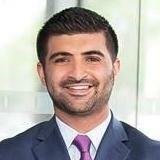 My wife..."
Kavish Wazirali is a real estate attorney with four years of experience. He is skilled in drafting, reviewing and negotiating commercial contracts, and often represents entrepreneurs, small businesses and startups. Kavish is licensed to practice law in Texas. 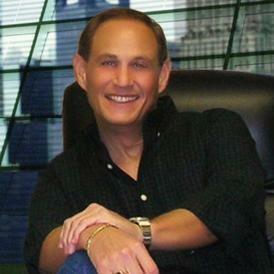 He obtained his Juris Doctor degree after he graduated from the Texas Tech University School of Law. 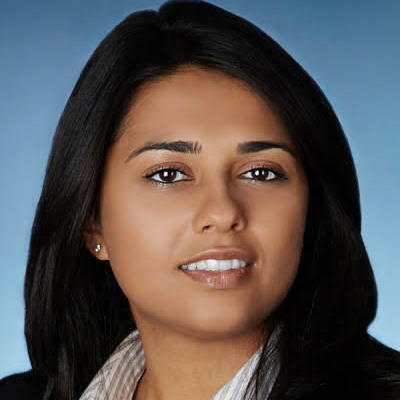 Since July 2017, Kavish has been serving as a managing partner at M&W Law, PLLC. "Kavish took care of all the legal matters my partner and I had. He was simple, straightforward, professional and made sure all of our que..."
Attorney Walter Coppersmith has over 21 years of experience in corporate formation, corporate governance, business transactions, and intellectual property. Before practicing law, Attorney Coppersmith was an experienced C-level executive that built and sold companies for millions of dollars. With his expertise in technology, he is able to help his clients protect their businesses through patents, trademarks, and copyrights. Can I Sue for Breach of Contract and Negligence? Why use UpCounsel to hire a San Angelo Contract Attorney? The San Angelo contract attorneys & lawyers on UpCounsel are dedicated to helping businesses save time, money, and peace of mind with contract drafting and review, negotiations, litigation support, discovery, commercial business transactions, and more. Although the work of the San Angelo contract attorneys found on UpCounsel often varies they are highly experienced in legal contract activities such as commercial contract negotiations, document review in response to document subpoenas, request for production of documents, legal research, draft legal briefs, along with providing a full range of other contract legal services to businesses of any size. Improve Your Legal ROI with Affordable Contract Attorneys that service San Angelo, TX. Want to Connect with Top San Angelo Contract Attorneys & Lawyers?